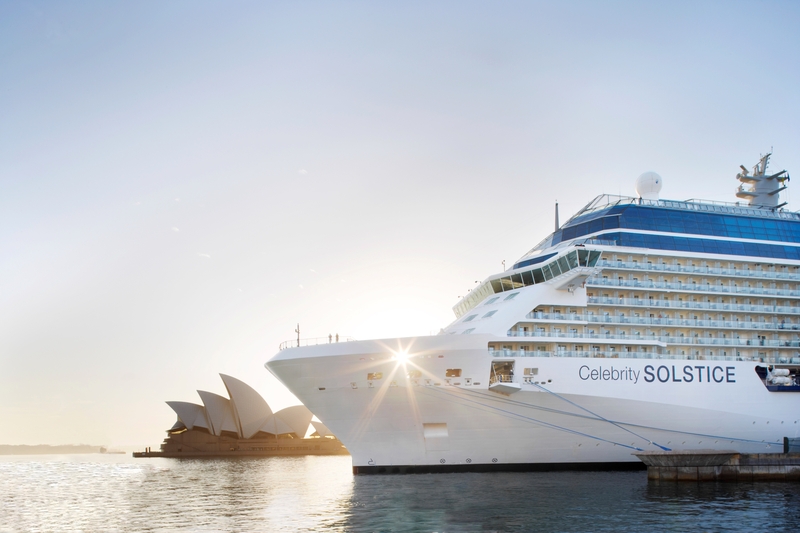 Celebrity Solstice is the first in this new class of ships, claiming to be more luxurious and with more spacious cabins than existing Celebrity ships. 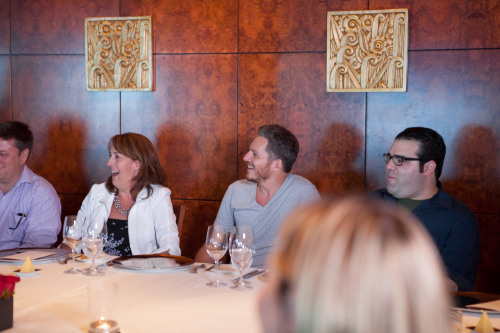 Celebrity Solstice passengers tend to be 40+ and Mostly American. When all cabins have double occupancy, the ship provides a space ratio of 42.8 tons per passenger and a crew to passenger ratio of one for every 1.9 passengers. At full capacity the space ratio is 40.7 tons per passenger and the crew ratio is one to 2 passengers. Offering a variety of seating options. 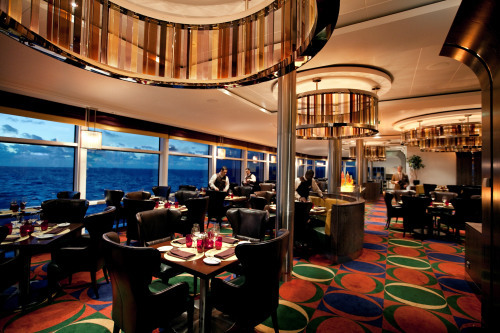 Passengers can chose from traditional, set table seating at 6pm or 8.30pm, or Celebrity Select - the choice to dine any time between 6.30pm – 9pm. Advanced bookings are available as is the option to show up when you like. 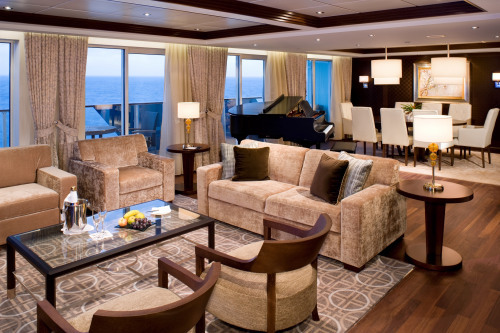 A mixture of contemporary, classic and innovative forms of entertainment can be found onboard. 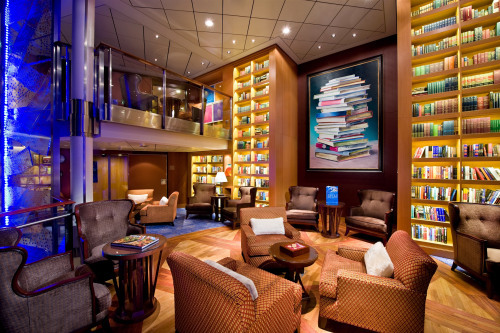 Classic entertainment options include a two-deck library, art gallery, cinema, card room, quizzes and trivia contests. Pool volleyball, lawn games and video games are also on offer. Relax and rejuvenate in the serene Canyon Ranch Spa, treat yourself to a new look at the hair and beauty salon, or relax by the pool in the adults-only Solarium. For a fully immersive afternoon of relaxation, visit the Persian Garden. 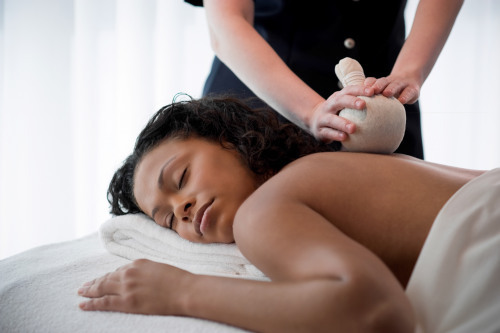 Enjoy private saunas and relaxing steam treatments accompanied by calming music. Those who enjoy a more active lifestyle can take part in a range of sports including basketball and tennis, or spend an hour with a personal trainer in the Fitness Centre. Celebrity Cruises offer many unique family-friendly activities, as well as more traditional children’s clubs. Designed for children of all ages and interests, each program is geared towards a specific age group and supervised by an experienced youth staff member.